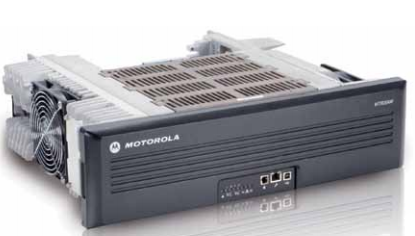 MTR3000 is a MOTOTRBO™ integrated voice and data base station/repeater designed to meet the requirements of small public safety, utilities and professional organizations. The MTR3000 operates in digital mode in MOTOTRBO Conventional, IP Site Connect, Capacity Plus and Connect Plus systems delivering increased capacity, spectral efficiency, integrated data applications and enhanced voice communications. In addition the MTR3000 can also operate in analog mode for conventional and LTR®/PassPort® Trunking systems providing a flexible high power base station/repeater. For systems currently using the MTR2000 base station/ repeater a simple MTR3000 upgrade kit is available so the station can operate in a MOTOTRBO system and allow the user to leverage their current investment.